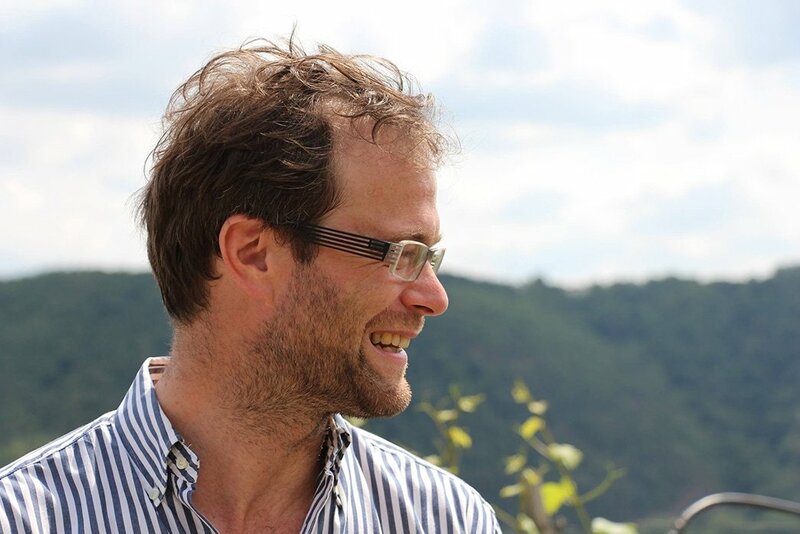 Martin Mittelbach is a Wachau insider with an outsider’s perspective. He is the fifth generation of Mittelbachs to run the historical Tegernseerhof, an estate that goes further back than 1000 years. 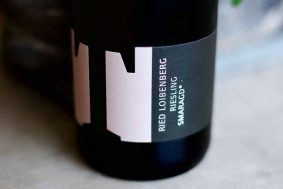 Despite the estate’s historical merit you couldn’t find a much more progressive winemaker with his own set of standards and way of thinking in this region. Martin took over the estate at a very young age and immediately changed the way things were done. 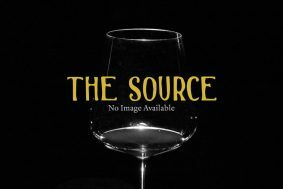 As you could imagine, there was some friction with his father who preferred to make wines more on the sweeter side. 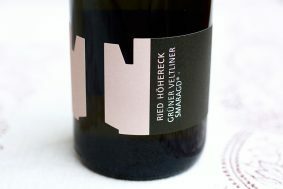 Today, you would be hard pressed to find a more dry and straight style in the Wachau. The grapes are harvested and sorted rigorously to take out any botrytis grapes and then vinified and raised in stainless steel. They are harvested with no botrytis to keep the wines focused and tense. 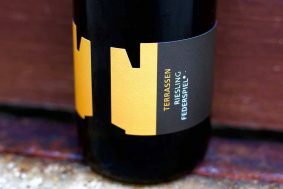 His wines are like his personality: intense, focused and highly intellectual. These laser beams are as far away from the often baroque style that can be found in this region. 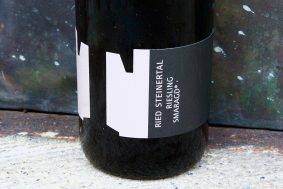 In every level his wines excel and can stand tall next to any of the greatest producers in Austria. 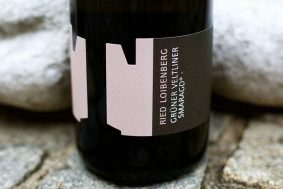 A UNESCO World Heritage site, Austria’s Wachau gorge is home to arguably the most prestigious winegrowing region in the country, and its most visually stunning. The eastern border is west of Vienna by about an hour drive and begins in a town called Unterloiben. 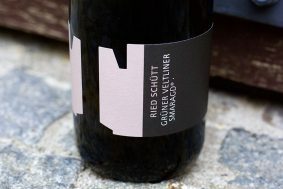 It runs through the river gorge thirteen or so kilometers ending in Spitz, a town that marks the far western end of the winegrowing areas along the river. 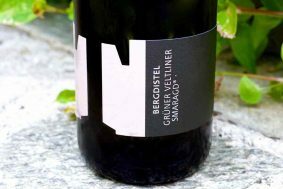 Though one of the coolest winegrowing regions in Austria (not only in temperature, but also in vibe), the Wachau is located in an area strongly affected by opposing climatic influences. 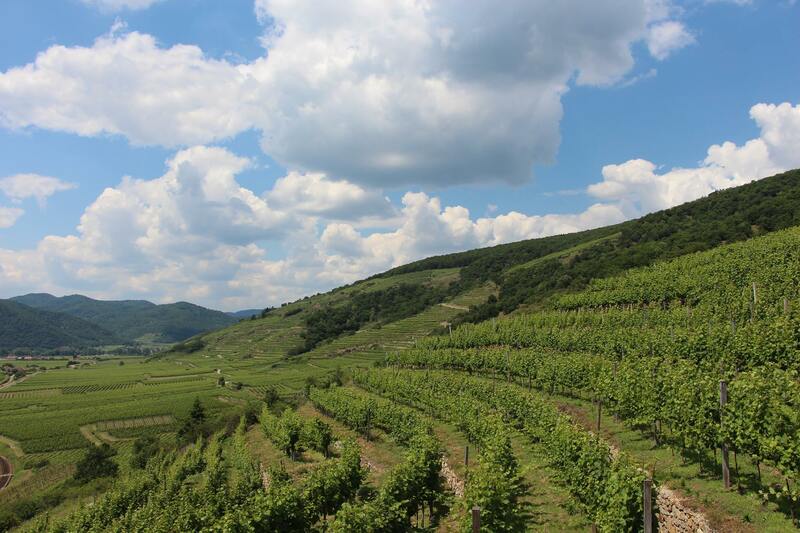 Warm Pannonian winds move in from the east and collide with colder Atlantic and Alpine winds insulated by the wilderness surrounding the gorge, which creates a tug-of-war of extremes between day and nighttime temperatures during the summer and fall. Much less than in the past, before the hydroelectric dams were installed and slowed its vigorous pace, the Danube River regulates temperatures and mitigates some risk of spring frost. 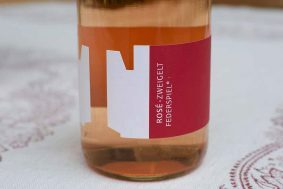 Tegernseerhof’s vineyards are all located on the far eastern end of the Wachau gorge in its most warm zone, however still considered a cold climate wine region. 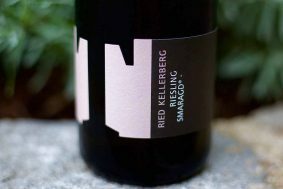 On the steeply terraced hills principally composed of Gföhler gneiss (orthogneiss) and other ancient igneous and metamorphic bedrock formations with a thin, gravelly decomposition of the bedrock itself is the kind of stressful environment where Riesling thrives best. 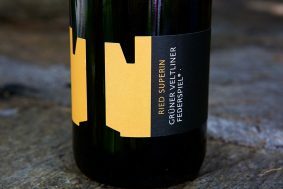 By contrast, Austria’s most popular (and common) white wine grape, Gruner Veltliner, typically grows lower down the slopes on more löss (also spelled loess, or löess) dominated soils mixed with river sand and alluvium. 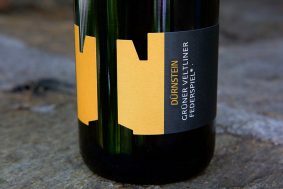 Grüner Veltliner needs to be coddled to find its glory, and the nutrient rich and high water retentive qualities of löss are perfect.